When people think of container gardens, they tend to spend a lot of time focused on plants like tomatoes, peppers and herbs. 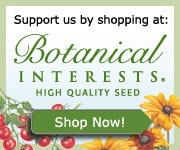 While these plants may be the contending favorites, there's plenty of other great, and more reasonable, crops to garden with! One of my personal favorites that's highly underused in the container garden are leeks. These large members of the onion family have growth habits well suited for containers, and even if you don't have time to sprout seeds, leeks can still be grown! In this post, I'll explain two different ways of how to grow leeks, as well as cover the basics of growing leeks in containers. The first option to go with when growing leeks is to do so from seed. This method normally takes a good deal of time, so gardeners should start early to ensure a healthy crop come summer's end. 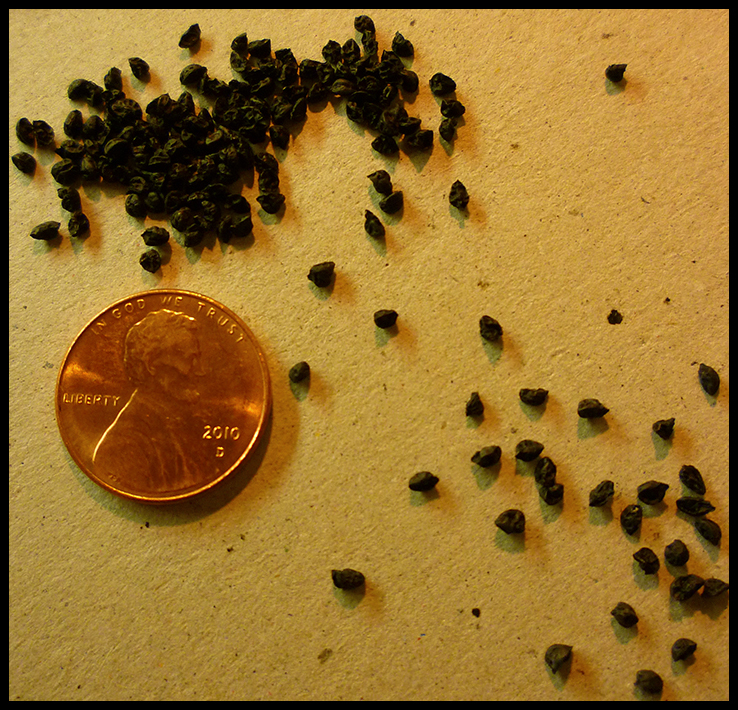 Eight to twelve weeks before the average last frost, begin to sow leek seeds indoors. Fill the desired amount of 2-3inch diameter plastic pots with potting soil. 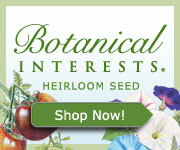 To each pot, distribute a few seeds atop the soil and then continue to cover with another 1/4" of fine potting soil. 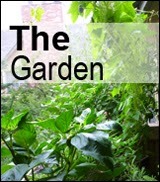 Water the seeds in well and place in a warm area. The top of the refrigerator normally works great for this. 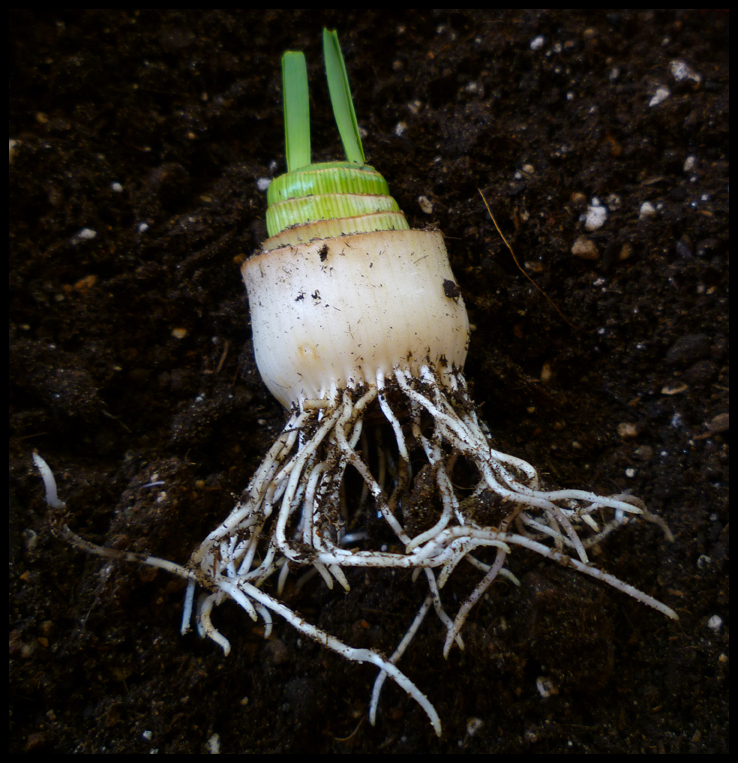 Whether you're off to a late start and just don't have time for seeds, or if you're like me and just couldn't get old leek seeds to sprout, growing leeks from existing root stocks is a great alternative way to go. Not only is this method a time saver, it'll also save you the hassle of having to care for young seedlings indoors. A month before the last hard frost in your area, plan a trip to a local market to purchase some leeks. Look for leeks that have preferably been grown organic and show no signs of pests, disease or discoloration. Look for leeks with a lot of roots already on the plants! When you've gotten back home from the store, cut off the bottom half inch of the leek including all the roots. Proceed to plant these root stocks in their final container. 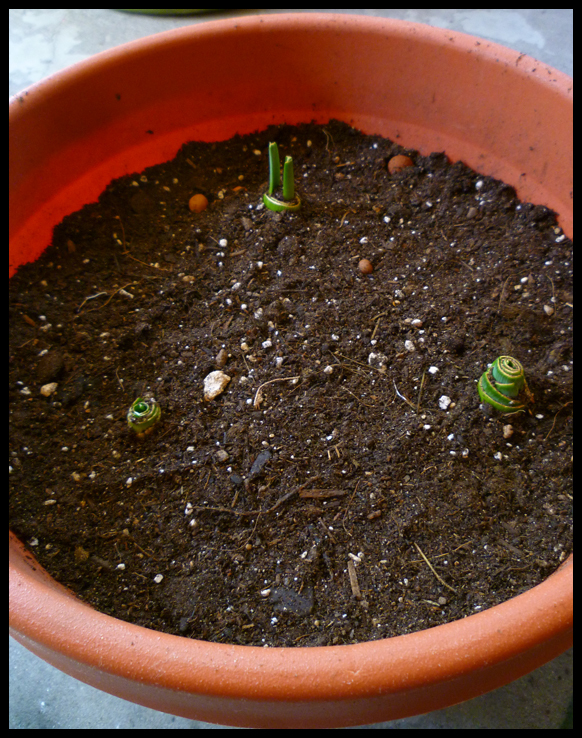 They'll root and begin to grow new growth within the next week. When you're ready to plant outdoors, select a suitable container for leeks to grow in. A container whose depth is around 8-10 inches and volume measures 2-3 gallons fill do fine. Fill the container 2/3 of the way full with a premium potting soil. Leeks require a hefty amount of composted organics to maintain growth. The chosen potting soil should also be amended with sand or perlite to achieve proper drainage. With the container two thirds full with potting soil, plant the seedlings or leek bottoms so that the root section is just below the soil line. Water in well. For small-medium sized leeks, utilize an all direction planting method ensuring 4-5 inches between plants. If larger leeks are desired, space 6-8 inches apart in all directions. Place the newly planted container of leeks somewhere in the garden that receives a minimum of six hours of sunlight daily. Leeks will need this full sun (6+ hours) to survive. Water the leeks so that the soil remains moist, but never waterlogged. I've found that watering thoroughly once a week is sufficient for proper leek growth. As the season progresses and your leeks get larger, blanching of the stem should be performed. To do this, fill your container with soil or compost as the leeks grow taller. The additional soil will "blanch" the leek stem, turning it from fibrous green growth into tender white shoots. By the end of the summer, the containers will be full with soil. As long as you're using aged compost to blanch the leek stems with, fertilizing is generally not required. If you do feel inclined to do so, a nitrogen heavy compost tea may be applied a few times during the season. Just remember, too much fertilizer can cause leeks to bolt. Sticking to a regular watering regimen and upholding good blanching practices, you'll have harvestable leeks in 75-120 days. 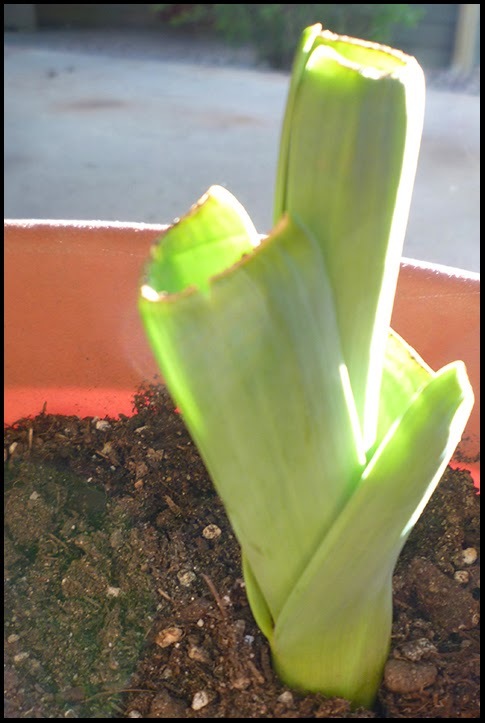 Thank you for reading this post on how to grow leeks in containers. Great tips! I love onions, garlic, and leeks. I wonder if this would work with ramps (wild leeks) ? Thanks, I much appreciate the feedback! I've never personally tried, but I've read many accounts of great success with ramps done this way. Good luck to you. Thank you for your posting. It is very useful to me. Do you have to use drainage holes? Yes,any pot plant must have drainage or it will rot. Unless specified, all content on all pages of this website, inclusive of any designs, renderings, pictures, in whole or in part, are protected by copyright law. Any usage of these images must be preceded by written consent from their author, Zach Allen.